 A man is stuck in a never-ending session of a peculiar pattern, where a series of events occur in a particular sequence every day, ending at precisely 2:22 p.m. 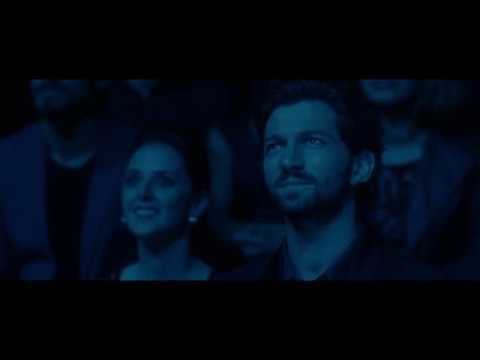 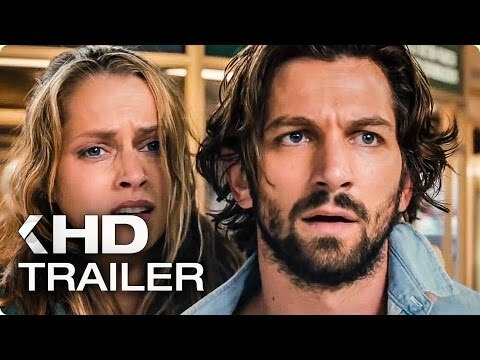 The story follows Dylan Branson (Michiel Huisman), a man whose life is permanently derailed when an ominous pattern of events repeats itself in exactly the same manner every day, ending at precisely 2:22 pm. 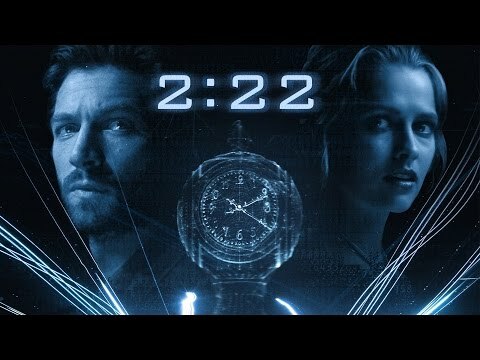 When he falls for Sarah (Teresa Palmer), a beautiful woman whose life is threatened by these strange events, Dylan must solve the mystery of 2:22 to preserve a love whose second chance has finally come.